Android has surpassed iOS finally, and the number of Android devices released each year keeps growing. Whether you are don with your old Android phone or your device has been deprived up the latest Android updates, it is time to sell your Android phone or tablet. 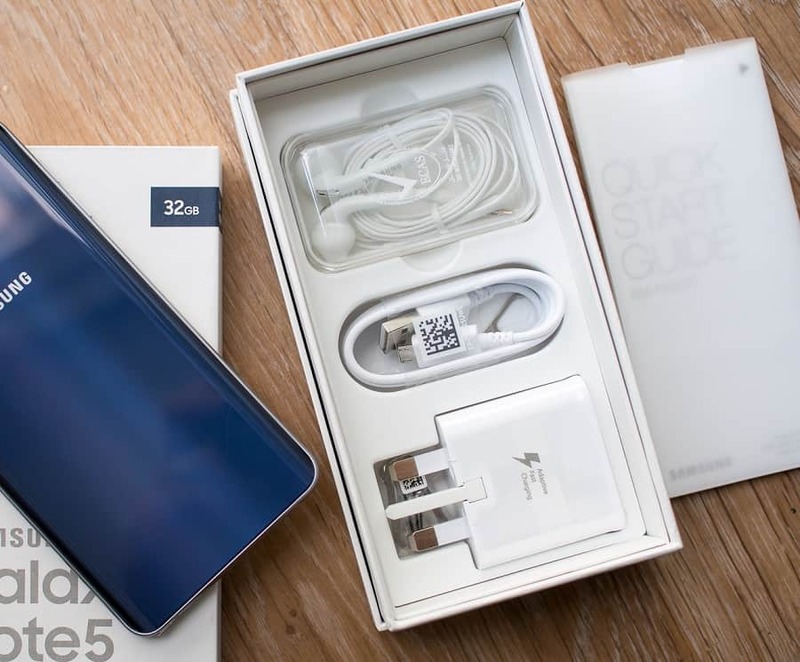 But before you just buy your new Android device and put out the older one for sale, here are some of the best practices you should follow when you sell your Android device. 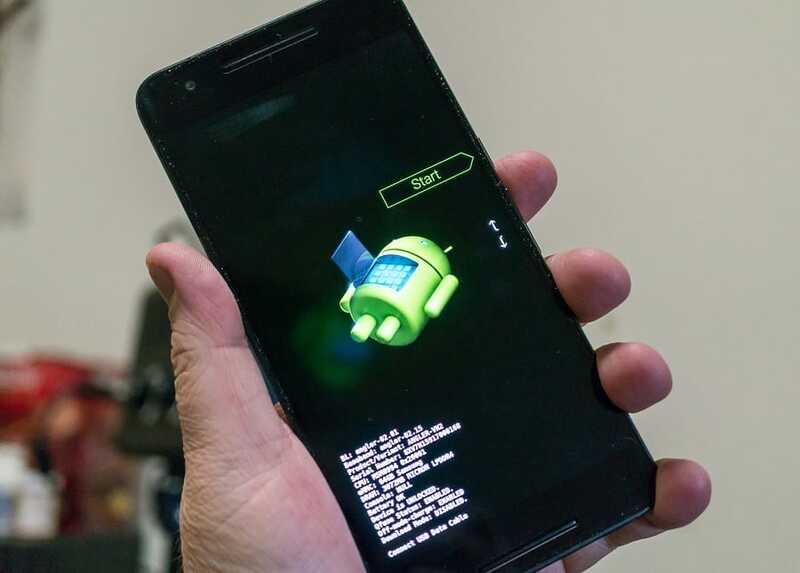 While the advanced users might think of looking past this important tip, you might regret not checking twice before selling your Android phone or tablet. Android automatically syncs all of your contacts, emails, and calendar events with your Google account. However, it is always a good habit to navigate to Settings -> Accounts and check that all your information has been recently synced by the servers. You can also move your favorite music, videos, and apps to SD Card, or upload the data to a cloud service such as Google Drive or Dropbox. Once you are certain that all of your valuable data is safe and secure, go ahead and factory reset your Android device. 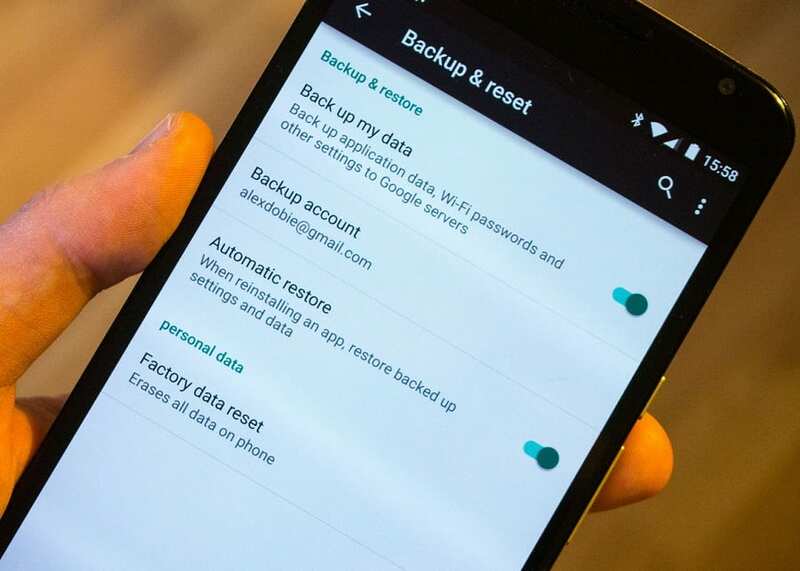 Depending on your device model, the “Backup and Reset” option should be tucked away in Settings, or simply use the search bar in the Settings menu to look it up. This one might seem like a no-brainer, but still important to remember when you sell your Android phone or tablet. 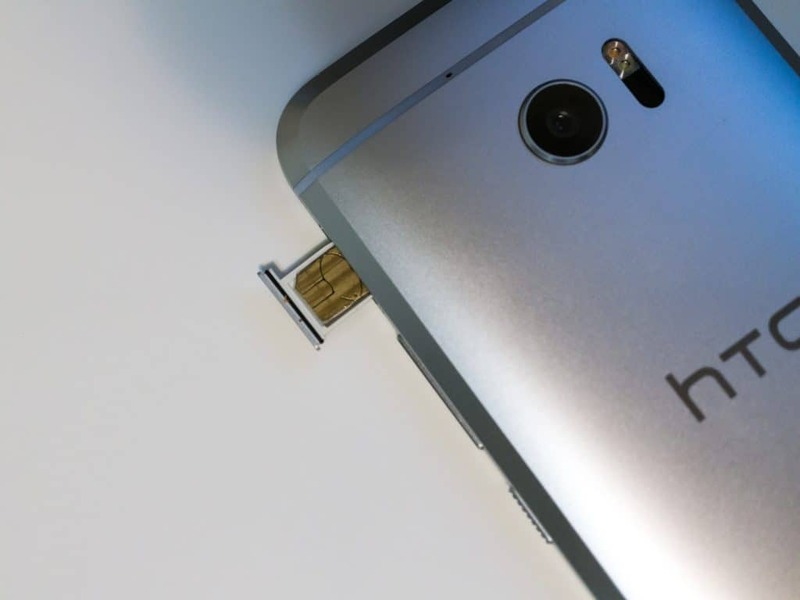 If you are using a sim-free Android phone with no external storage support, you have nothing to worry about. Rest of you should make sure that you pop out the SIM Card with the help of the SIM tray removing pin, or swap it out from behind the rear casing of the device. Some of you may have purchased your Android device on a contract from a network carrier such as AT&T, T-Mobile, Vodafone, etc. Buying a phone from a network carrier (in most cases) restricts the usage of the device to that particular carrier only. By unlocking your Android phone or tablet, you can use any network’s SIM card with it, which will not only make it easier for you to sell the Android device, but may also help you fetch a better price. You can ask your network carrier to unlock your Android device, or do it yourself by following online tutorials. When selling your used Android, you should surely try making the device more presentable and neat. Cleaning the device carefully with a microfiber cloth, along with the charger, earphones, and any other accessory will help you fetch more bucks for your Android. If you are planning to sell your Android phone or tablet online, you’ll need some attractive pictures in the best lighting to fetch customers. Make sure you put your device on an even and clean surface and take photos from multiple angles, while making sure that all the signs of usage (scuffs, bumps, and markings) are clearly visible. Depending on how much money you expect in exchange for your Android device and the effort you are willing to put into selling it, you have multiple ways of selling. All major U.S. carriers offer credit in return for your old phone, so you can simply trade in your Android device for a new one. Trade-in is probably the most convenient option, but it won’t fetch you as good as a price compared to other options. Selling locally via Craigslist is also a viable option to fetch a good price, while giving the buyer the satisfaction of checking out the device before paying you. However, be careful when listing your ad, and prefer a temporary contact method to maintain your privacy. If a buyer is offering an absurdly high price or asking you to ship internationally, it is best to steer clear. Selling your Android phone or tablet via shopping websites like Amazon or eBay is a safe and secure option for getting the best price for your device. Although you have to pay some amount of service charge to the website, it’s probably the safest and method that pays fair and fast. Are you selling your Android phone or tablet any soon? Which method do you prefer the most for selling your Android device? Let us know your thoughts in the comments below.